Directions: 250 West to 151 South 11 miles on 151 south Turn right onto Beech Grove Rd/VA-664. Right onto Wintergreen Drive - Stay on Wintergreen Drive at fire department slight left. Right into Stone Ridge Condos. To the end. 2068 is one of the last buildings. 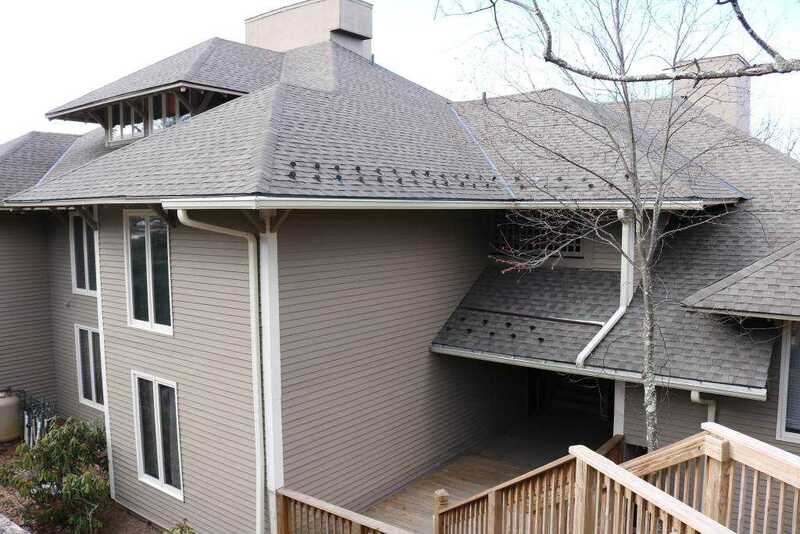 Please, send me more information on this property: MLS# 585267 – $119,000 – 2068 Stone Ridge Condos, Wintergreen Resort, VA 22967.